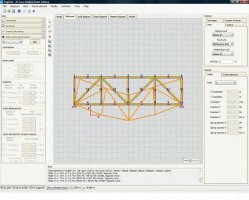 Shell element support for 3D Frame Analysis library. 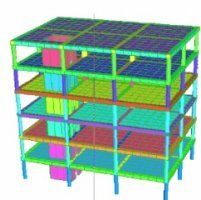 Analysis of walls, slabs, ramps etc. is fully supported. 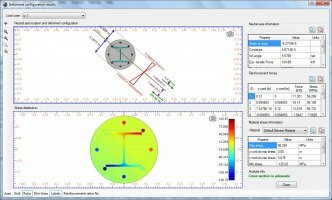 An update for Cross Section Analysis & Design application is now available! Existing users can upgrade for free! 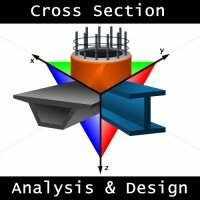 The #1 software for analyzing and designing arbitrary cross sections, Cross Section Analysis & Design is available! 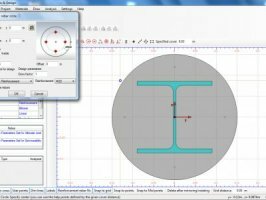 The most productive, efficient and intelligent software for cross sections under biaxial loading. 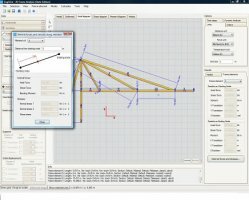 2D Truss Analysis application is now available. 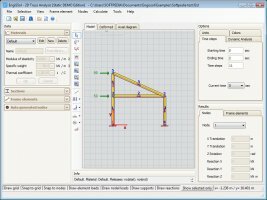 Easy, efficient, robust, proffessional application for the analysis of 2d trusses. 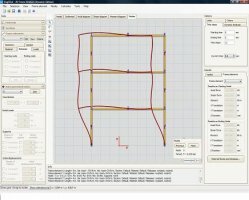 The dynamic version of 2D Frame Analysis software is now available. Dynamic analysis has not been easier! 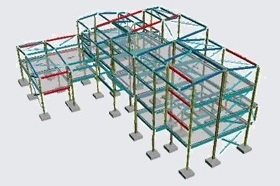 The application performes both static and dynamic analysis on beams, frames, trusses etc. 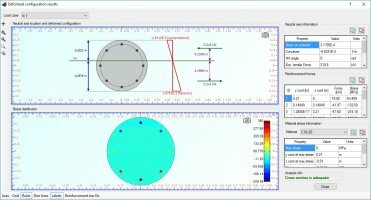 A collection of primer examples for Cross Section Analysis & Design software is now available. Step by step demonstrative examples that cover most of the functions of the software.